Constructed with superior natural materials, the Talalay Latex pillow delivers superior reactivity, contouring support and enhanced breathability for an exceptionally restful night’s sleep. Sold exclusively by Brooklyn Bedding. 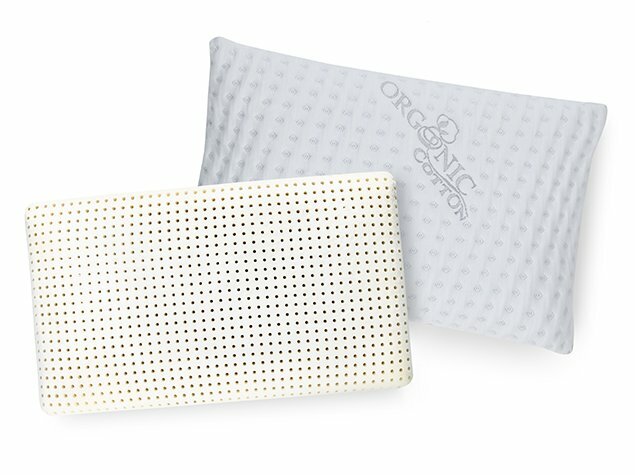 Derived from the sap of the Hevea breasiliensis (rubber) tree and produced using eco-friendly methods, sustainably sourced Talalay latex is hypoallergenic and gentle on the skin. 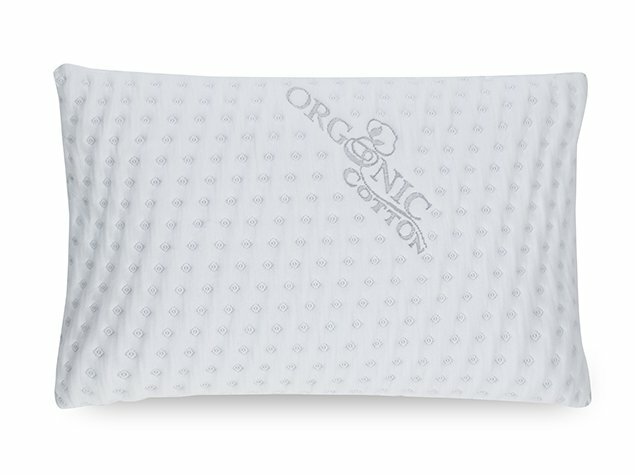 Available in both high and low loft levels, the Talalay latex pillow provides just the right amount of lift for back, stomach and side sleepers. Hyper-responsive latex foam delivers superior support and gentle contouring for the head and neck, promoting healthy spinal alignment for every type of sleeper. Inherently breathable Talalay latex delivers up to seven times greater airflow than other latex foams for a cooler night’s sleep. 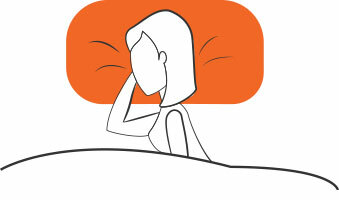 A moisture-wicking, antimicrobial cover maintains a hygienic and dry sleep environment. Which loft is right for you? Side Sleepers: Most side sleepers should opt for a higher loft pillow, which cradles the neck and head while elevating the shoulders. Back Sleepers: Back sleepers have the latitude to sleep on either high or low loft pillows; back sleepers who snore or suffer from sleep apnea, however, should choose a higher loft pillow to better open their airways. Stomach Sleepers: Stomach sleepers should look for a lower loft pillow to create a more neutral spine position—this will help you avoid stiffness, aches, and pains in the neck, shoulder and back regions. All of our pillow covers are washable. Simply remove the cover, machine wash on a gentle setting, tumble dry low or lay flat to dry. We recommend only spot cleaning the pillow insert. 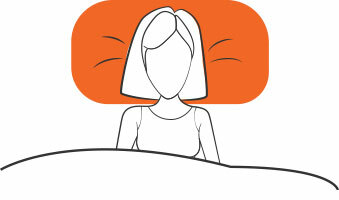 Yes, all pillow inserts and covers are designed to be hypoallergenic. The Talalay Latex Pillow is especially well suited to those who suffer from allergies or asthma given the inherent properties of naturally extracted latex. 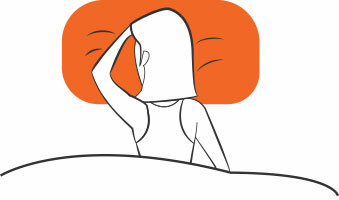 CAN I SLEEP ON THE TALALAY LATEX PILLOW IF I’M ALLERGIC TO LATEX? Yes. According to the FDA, there have been zero cases of allergic reactions to the natural rubber used in latex foam products throughout the bedding industry, which spans more than 35 years. For more information on our production process, which also helps reduce risk, please click here.